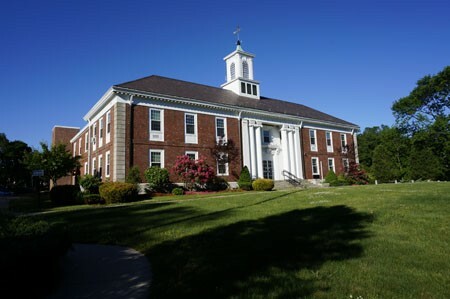 The Commonwealth’s Labor Relations Board (DLR) recently issued a five (5) count complaint against the Security division of the Trial Court for prohibitive actions taken by the Chief Court Officer of the Wrentham District Court. A scathing report issued by the DLR stated, ”...by the conduct described in the referenced counts, the Employer has derivatively interfered with, restrained and coerced its employees in the exercise of their rights guaranteed under Section 2 of the Law in violation of Section 10(a)(1) of the Law, MGL Chapter 150E”. NAGE looks forward to proceeding in this case and will do everything in its power to defend the rights of the hard working Court Officers in Wrentham.